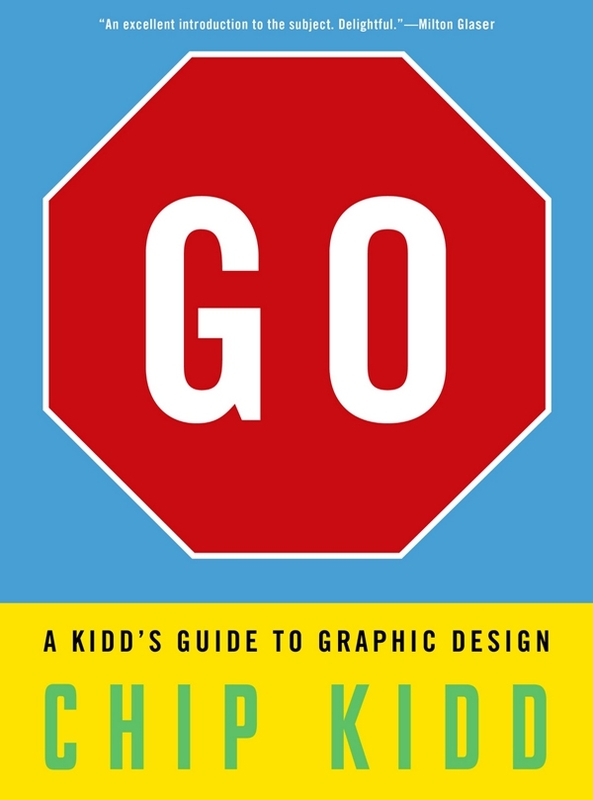 Ilene Strizver reviews Chip Kidd’s book book entitled GO: A Kidd’s Guide to Graphic Design. 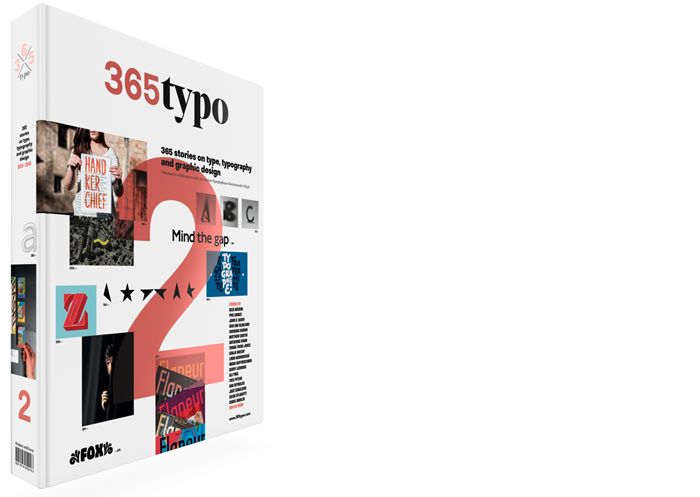 GO is intended to be an introduction to the subject of graphic design. It accomplishes this goal plus a lot more, in a playful, appealing manner. The book is written in a simple, conversational, and sometimes humorous style that almost disguises the author’s years of experience and knowledge of the subject.